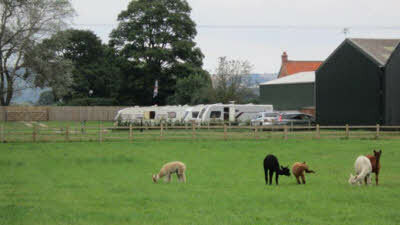 Our CL site is situated at the foot of the Yorkshire wolds which offer lots of beautiful scenery, walks, horse riding and cycling. 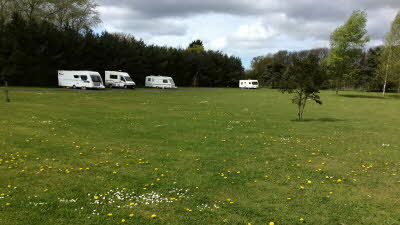 The site is on a working farm so sadly adults only with two well behaved dogs a pitch. All pitches have 16amp electric hookup with hard standing all on level ground. The market town of Pocklington is only a couple of miles away with its quaint square and Many eating venues. 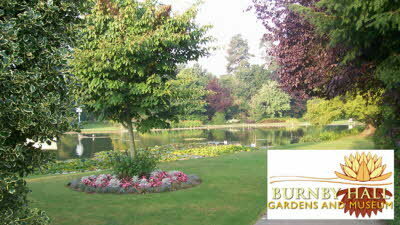 Burnby hall gardens are well worth a visit. York is 18 miles and the coast within 19. Sledmere house, Castle Howard and the north York moors are all within easy reach. This CL is situated on the lane between Burnby and Pocklington, and is about 1 3/4 m!s from the A1079 between York and Market Weighton. Access is easy and the farm entrance is wide and clearly signposted. 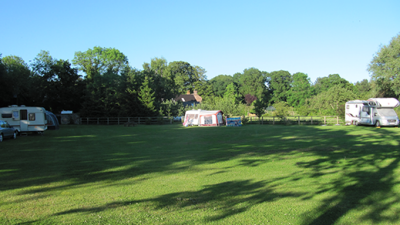 The site has 6 large, level H/S pitches and these are sheltered by tall trees, which means that the caravans are in the shade for much of the day. 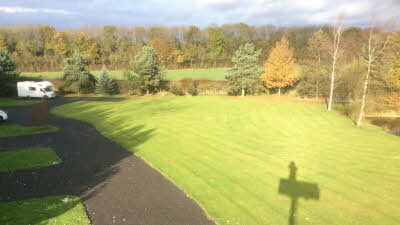 The water, waste and bins are adjacent to the stables but are quite a distance from the pitches. There is an area for walking ones dog but no other footpaths close to the site for a longer walk, and the lane does carry quite a lot of commuter traffic in the morning and evening. York is about 18 mls from the site, and there are other places of interest with easy driving distance. 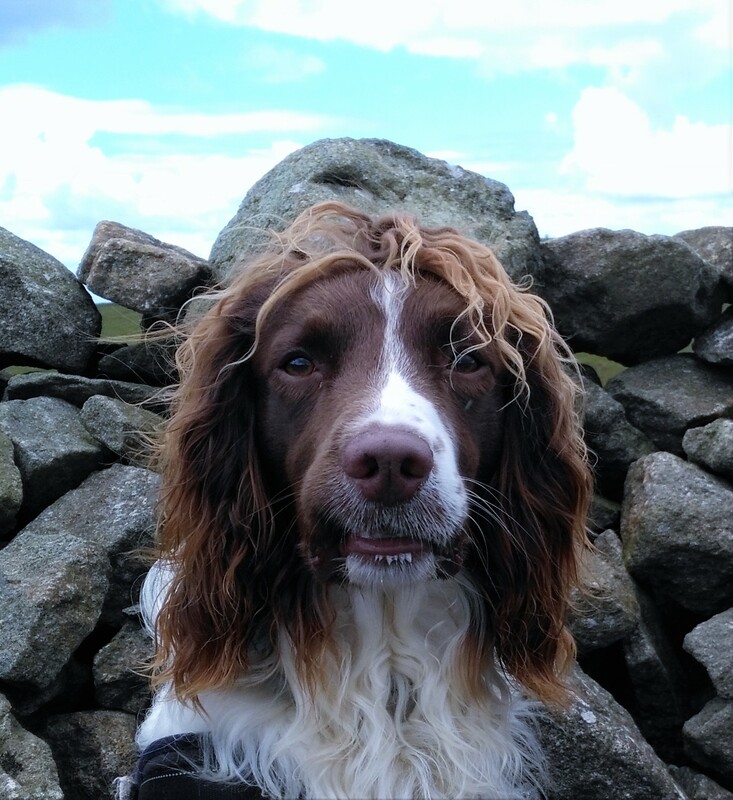 The owners were very helpful and loaned us leaflets for places to visit and for walks. Pocklington has both an Aldi and a Sainsburys, as well as a variety of other shops and hostelries. We had difficulty in tuning in the television to all the major stations and although there was supposed to be free WiFi we couldn't connect to it. At £15 pn we thought it to be rather expensive compared to other similar sites. 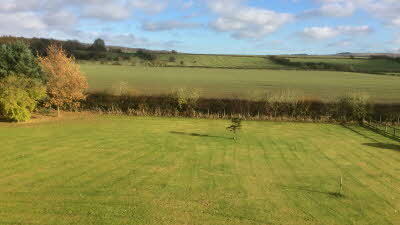 We have just returned from our first stay at Martindale Farm CL site, having spent a lovely weekend there in January. The welcome on arrival from Sue and Alan was very friendly and welcoming. The site has easy access, is very level hard standing, very good Fresh water,Dry waste, grey waste and chemical waste area. 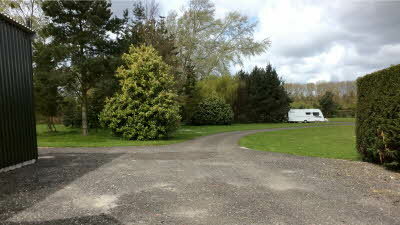 The site is well maintained, with good views over the Wolds and very peaceful. 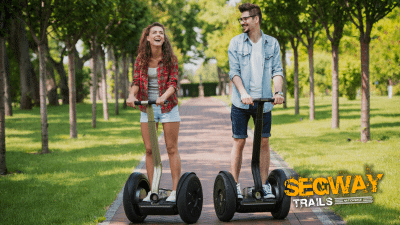 It is situated only 2 miles from Pocklington Town, and close to York, Malton, Driffield and Beverley, making it easy to explore the East Riding and North Yorkshire. 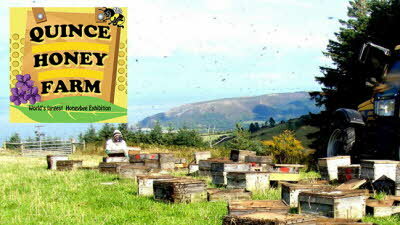 All in all a gem of a CL site and well worth a visit, we will definitely return. We fully recommend Martindale Farm CL site. We spent two and a half weeks on this CL site in July 2018 so we could see the East Riding and it did not disappoint us. 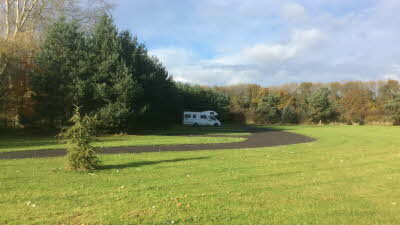 Peaceful and quiet and the owners Sue and Alan made us most welcome we could not have found a better CL site. Wayne & Anne Crossley. Came for a tranquil and quiet break and that's what we got! 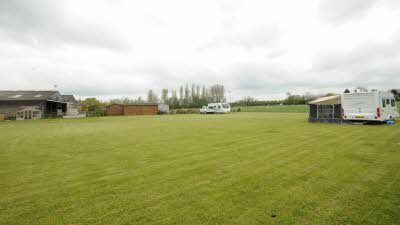 What a little gem with easy access and entrance while towing.Owners very friendly and the site is well looked after. Hardstandings with a drive. Pitches looking out onto a paddock with a large pond. Benches and seats for campers. A quite little oasis. A stand of trees is behind. Water, grey waste disposal and chemical disposal all relatively new and clean. Owners web site has more reviews, all good. Some ask for a toilet block but we never miss such things, so not for us. Plenty to do with Pocklington just down the road and handy for the Wolds. All in all a very good site and worth a return visit.